Hi Guys! 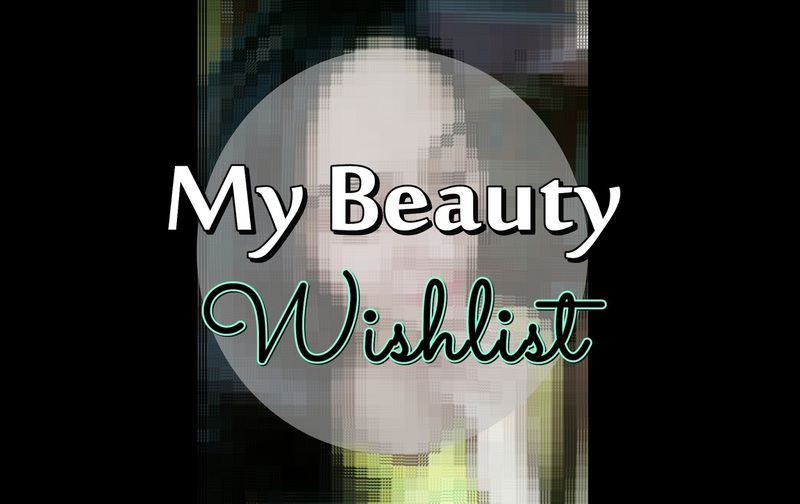 Today I wanted to do something really different than what I usually do, so I am here with My Beauty Wishlist for you all..!! We all love shopping and our stuff is never enough. For a beauty, skin and hair care enthusiast like me, body creams, lipsticks and hair care essentials are always on a hunt. A long time ago, I installed three apps on my phone: Flipkart, Snapdeal and Amazon and kept a watch on new launches & other beauty stuff which always made me end up placing an order. Each time I would promise myself to just check the latest products out but would not buy them, what happened at last always is not something difficult to guess. My mother literally smashed my phone from my hand one day and uninstalled all the apps! Hahaha! Though my beauty wishlist is never ending like most of the girls, today I am sharing some products with you guys that I want to buy at the earliest. I am convincing my mom and saving my money to buy these. Without blabbering more, let me show you what all I want to buy and why!! Number one on my list has to be this much raved drugstore foundation. 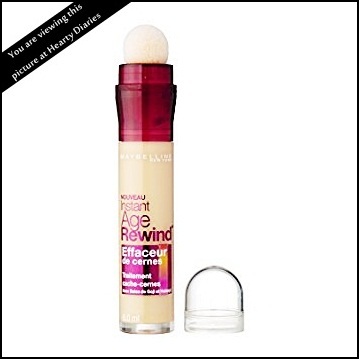 I have tried it earlier as my cousin has it and I just loved the coverage & the overall finish. It’s little costly but its worth spending.. It glides over the skin so well, sets effortlessly and gives an amazing coverage. I really really want to buy this foundation at the earliest. 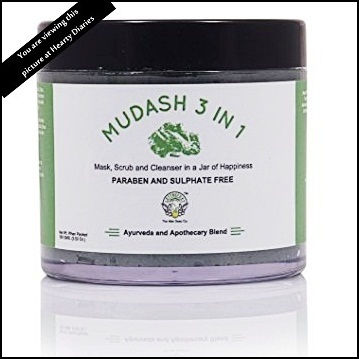 Next up, I really want to buy this face mask by Greenberry Organics as it really seems to be a wonderful product. I have seen a lot of bloggers rave about it and I can’t wait to try my hands on it. I love keeping my skin pure and healthy without using paraben and sulphates, so this one just seems the perfect partner to shake hands with! Now this is not a beauty product but you can never underestimate the power of beauty equipments and tools. I have a lot of makeup brushes but I haven’t tried Real Techniques yet. 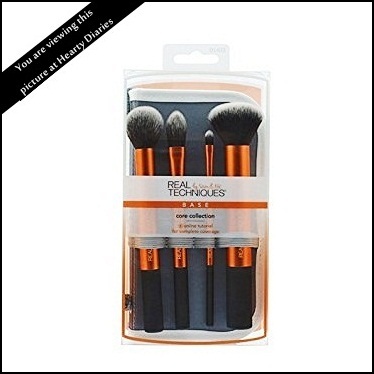 I want to buy this basic set of brushes, at-least, as earliest as possible. These brushes look gorgeous and seems like a good investment. This is the product I am going to purchase no matter what happens, real soon. I love how highlighters lift the face, amp any look and takes the makeup to a different level but haven’t spotted a really really good one here in Indian market yet. 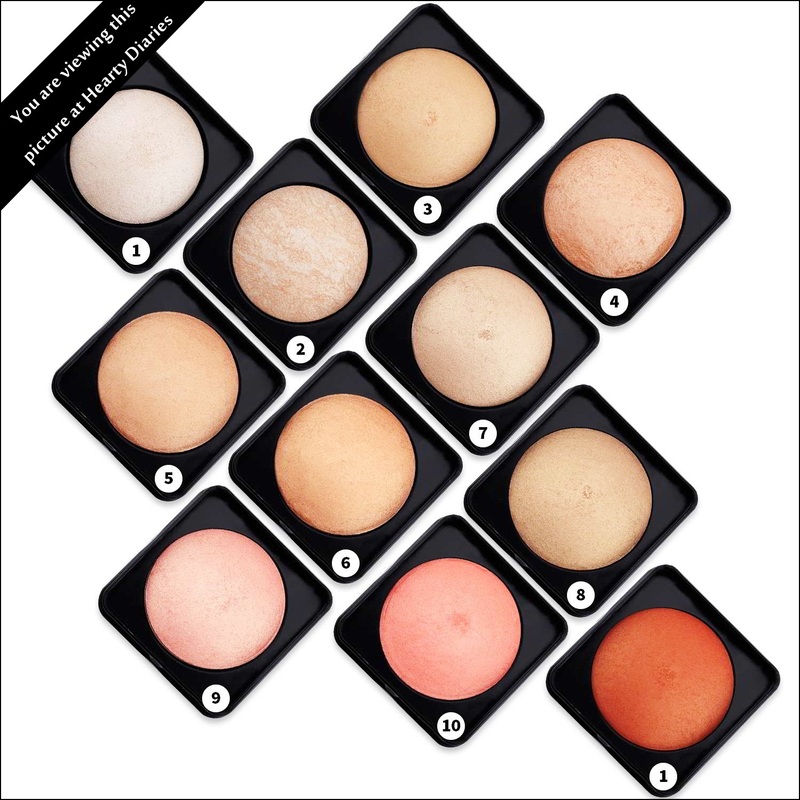 PAC baked highlighters seem to be the perfect choice as there are so many options in their range, perfect for Indian skintones and look really pigmented. I have seen hundreds of YouTubers rave about this concealer and I really wish to try it. It looks so convenient, has a lot of shades to choose from and is by one of my favorite brands, so I’m really excited to buy this one. This product is also something that I have seen a lot of Indian YouTubers praising about and looks intriguing to me as well. There are a lot of brands in the market that offer rose water but I can’t wait to try an all-natural and pure one. I recently reviewed this hydration cream via a sample and loved it. I hadn’t spotted a perfect hydration cream for my sensitive,acne-prone and oily skin until I used this one. It is so perfect that I can’t describe, so I really want to buy the full sized product soon. Gorgeous colors, beautiful pigmentation, long staying power and a brand called Nykaa! What else do I need? I feel really bad hat I haven’t used even a single nail paint by Nykaa yet and wish to buy the collection or atleast a few nail paints as soon as possible. 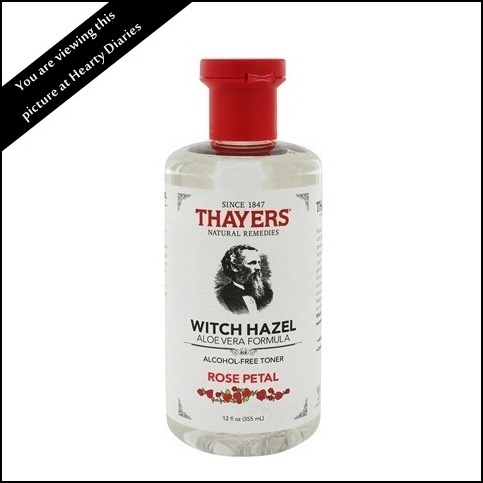 Witch Hazel is an amazing product to help shrink our pores and I really really want to buy this one as it contains aloe vera and rose petal extracts in it and is alcohol free. I’ve heard some great things about it and have high expectations with it. I wish it makes my skin feel soft, supple and clean. Mom if you’re reading this, please let me buy this toner ASAP! We all love Korean Sheet Masks right and they’re just so in trend in India. I have already used one by Mond’Sub but a lot of people say that Innisfree has much much better sheet masks, so I want to try this mask out and see if it gives me a better result. Anything that has aloe vera in it gains my attention much higher than something that doesn’t. Thousands of amazing reviews about this mask have set the bar of my expectations really high for it. So that’s it for today guys. I had to stop myself here because I don’t want to bore you guys. My wishlist is really long but I’ll do a part two if you’re interested in knowing. These were a few things I want as soon as possible. Do share what is in your beauty wishlist? What products do you want in your hands at the earliest or if you have tried out any of these products before? Also a lot of you would be thinking that I didn’t share any hair care product, the reason is that I’ve only shared ten products as per my liking right now. I also want to try things by The Body Shop, The Face Shop, L’Oreal, Fuschia etc but maybe I should do a part “two” if u guys seem to be interested in it. These were the things I’m most most most interested in, at the moment. If you are a blogger, please put up a post like this and lets see what are the products people are most interested in. Don’t forget to mention me in your posts! Thank you for reading this post till the end. I’ll see you soon! ooh, it´s wonderful…Thanks for sharing it. 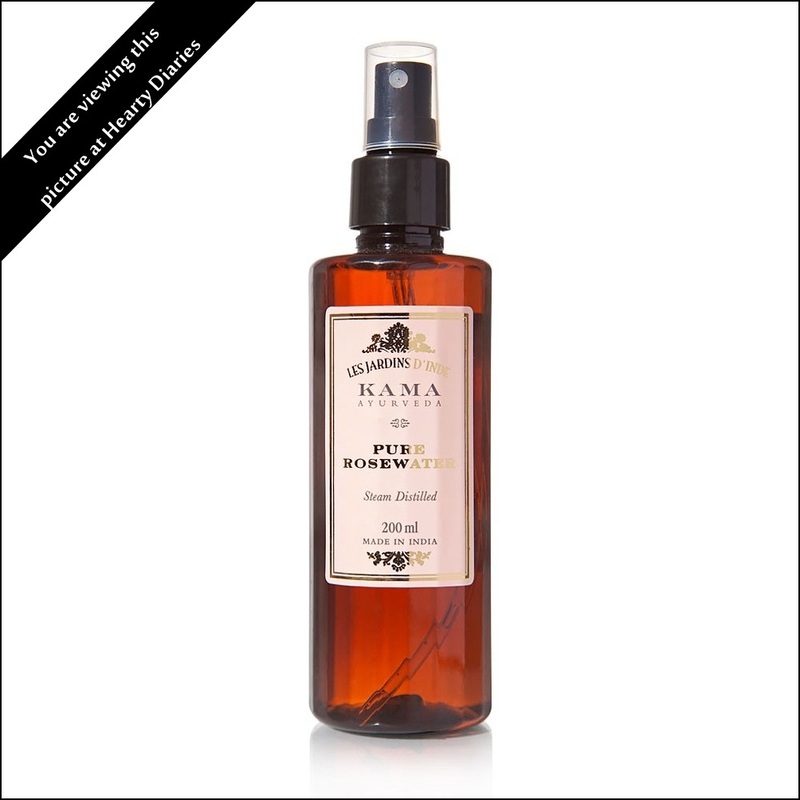 You would never every regret buying Kama Ayurveda Rose water. Nice post. Thank you so much Sonali ???? Thanks for stopping by my blog dear. I'd love to read yours ? Thank you for your presence Bernadette! I'm really hoping I get it super soon. Nice wish list !! I am too keen to try Greenery Organics !! Thank you for stopping by Radha. It's my pleasure to have you at my happy place! Ofcourse! I would love to see a part two! Loved this post and enjoyed reading it. Kama Ayurveda rose water and Maybelline concealer is on my wishlist tooooo..
Nice list. I've been reading a lot of great reviews on the Greenberry Organics mask. I'm adding this to my wishlist as well. Yeah. I'm so excited to try it out.. Wow!! This is an interesting post!! Really enjoyed reading it.